I find that people are mystified by trusts. The mention of the word seems to raise mental blocks and other barriers to understanding. It gets even worse when you mention the word “funding” in the same breath as “trust.” Let’s see if I can clarify. For our purposes, a trust, plain an simple, is an entity, a kind of, sort of legal thing, with a distinct and separate existence from its creator. Maybe it will help to compare it to a corporation. Most everybody knows that a corporation is a separate, distinct legal entity or business. And they know that to form a corporation, the persons who form it–the incorporaters–must follow the law governing corporations in their state–a set of steps, if you will. They must file certain forms, pay a fee, etc. etc. The result will include articles of incorporation and bylaws that spell out the purpose and objectives of the corporation. In the end, the incorporators will have a corporation that is separate and distinct from themselves. With the corporation in place, the incorporators or owners can now go about doing business through or in the name of the corporation. They’ll probably have corporate checking accounts and credit cards. They’ll probably hold corporate meetings. One or more of the incorporators will probably be CEO, or they may hire someone to be CEO. And on and on. People doing business, but through a separate entity–their corporation. By the way, the CEO of the corporation has responsibilities to the people who created it or own it–the shareholders–and to the people it serves–its customers. Likewise with a trust, a person–we’ll call her a grantor or settlor–creates the trust by following certain legal formalities governed by state law. The result is typically a paper document called a trust or trust document that spells out the objectives of the trust and the duties of the trustee. Like a corporation, the trust has an existence separate from the person who created it. And like a corporation, that person–that grantor–can do business through the trust. However, to do that, the grantor must name herself or someone else the trustee of the trust–the CEO so to speak. And like a CEO does in a corporation, the trustee has certain powers and responsibilities to the person who created it–the grantor–and to others who will benefit from its existence–the beneficiaries. The analogy is not perfect because trusts and corporations are not exactly similar, but I hope you get the idea. Cars need fuel to run. 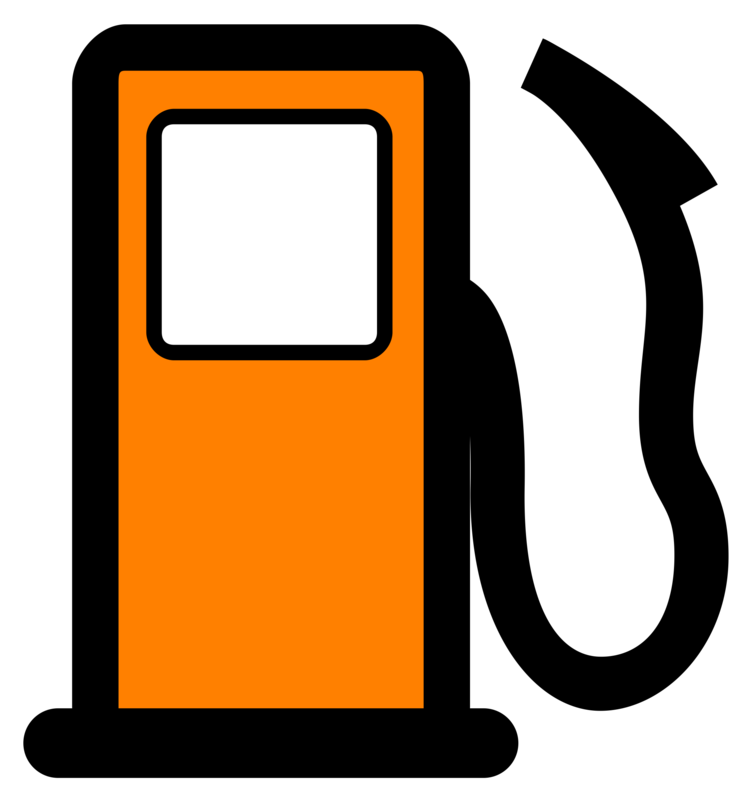 When you need fuel, you go to a gas station or plug your car into an outlet. Trusts need fuel as well because if there is not fuel in the trust, the trustee has things to do and nothing to do it with. By fuel, I mean fuel in the form of assets, assets in the form of cash, securities, homes, art, other real estate, bank accounts, and the like. Putting such property into a trust is called funding the trust. How you fund a trust depends on the type of property involved. If you want to fund your trust with your home, then you deed your home to the trustee of your trust. If you want your bank or brokerage accounts in your trust, then you fill out new account cards at your bank or broker, naming the trustee of your trust as the account holder. If you want your life insurance proceeds to be paid into the trust, then you must change the beneficiary to the trustee of your trust. And so on. Once the property is in your trust–and assuming you are the trustee–life goes on as before. Only this time and only with regard to the property that is in your trust, you act as Jane Doe, trustee of the Jane Doe Trust rather than as simply Jane Doe. When you sell your home, you don’t sign the deed, Jane Doe, trustee of the Jane Doe Trust signs. When you want cash out of the bank, you withdraw as Jane Doe, trustee of the Jane Doe Trust. Trusts and funding a trust is all about you, but in a different capacity–trustee of an entity separate from yourself.